Paula Patton at the California premiere of "Swing Vote." Dane Cook at the California premiere of "Swing Vote." Madeline Carroll and Kevin Costner at the after party of the California premiere of "Swing Vote." Paula Abdul at the California premiere of "Swing Vote." Kevin Costner at the California premiere of "Swing Vote." 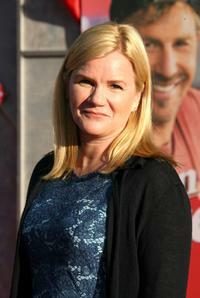 Mare Winningham at the California premiere of "Swing Vote." 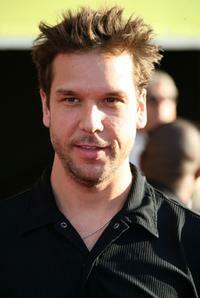 Danielle Panabaker at the California premiere of "Swing Vote." 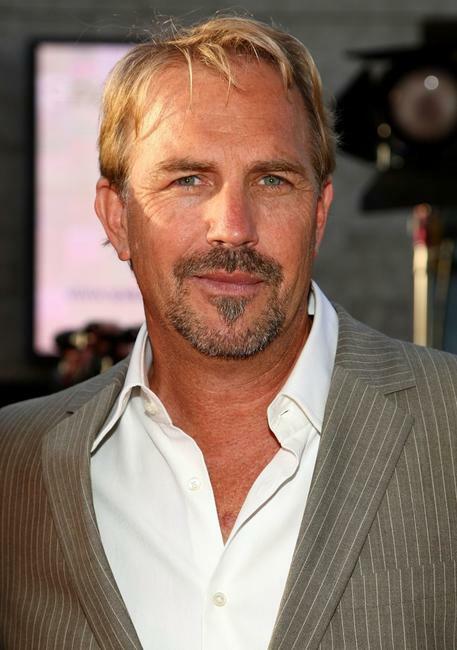 Christine Baumgartner and Kevin Costner at the California premiere of "Swing Vote." 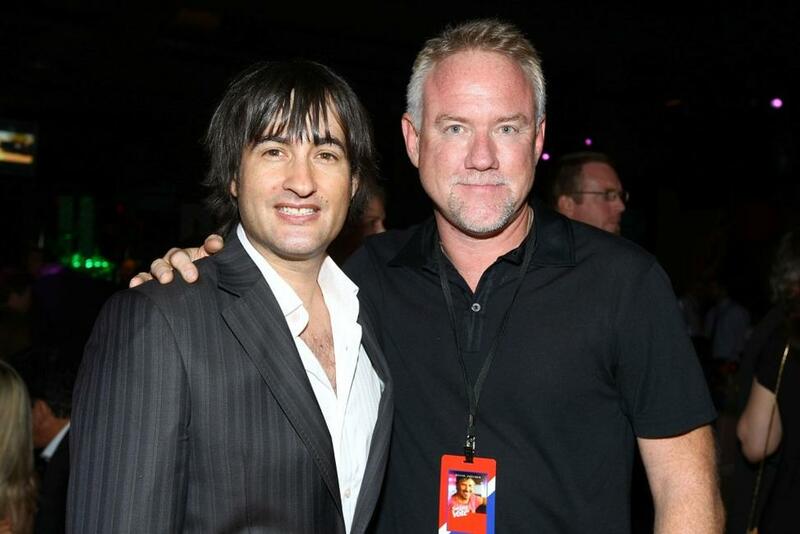 Director Josh Michael Stern and John Debney at the after party of the California premiere of "Swing Vote." Mary Hart at the California premiere of "Swing Vote."